Celina Corral, right, with the Empowerment Congress , teaches a class on cultural diversity at Lynn Middle School, Wednesday on Dec. 5, 2018. The Empowerment Congress is one of Lynn’s community partners. 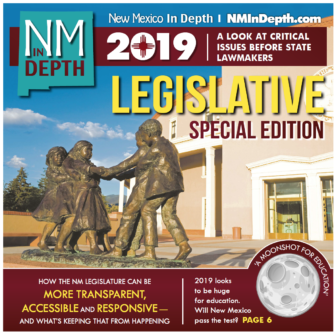 A bill that would put New Mexico children’s heritage and culture at the center of education is racing to the finish line along with the 2019 legislative session. 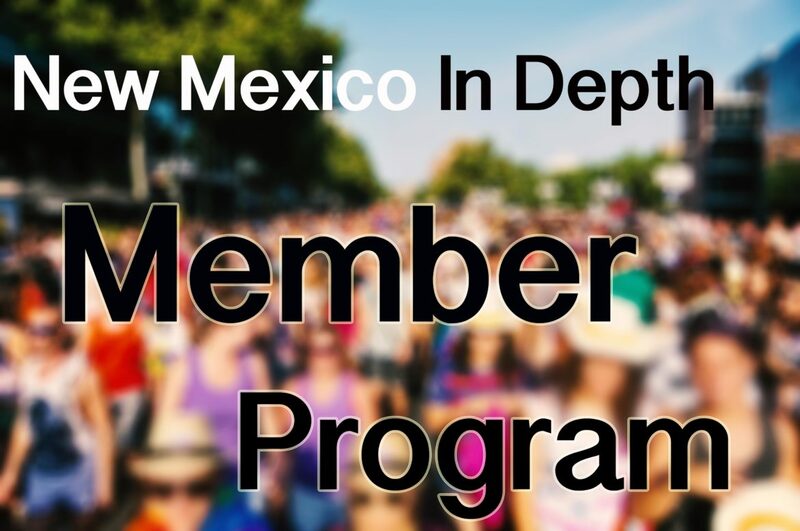 Co-sponsored by Rep. Tomas Salazar, HB 159 would set up a parallel structure in the Public Education Department to support the Bilingual Multicultural Education, Indian Education and Hispanic Education acts.